Once you are registered as a student, you will be directed to this main page. It is from here where you will start the journey of creating Powtoons. You just need to click the “start” button in order to begin your Powtoon masterpiece. After you hit the start button, you will be prompted to create a name and description for your Powtoon. Below that you will see a dropdown menu where you can assign your Powtoon to a group, either under your teacher’s name or another group name that your teacher provides. There are several educational templates that you can use to create Powtoons, but templates are discussed in another article. 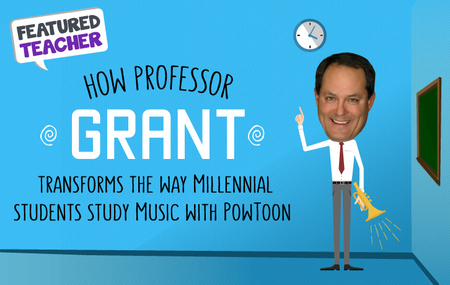 We are going to show you in this tutorial what to do once your Powtoon has been created. From here you will need to go back to your main student page and click on “My Powtoons,” in order to see your saved Powtoon list. 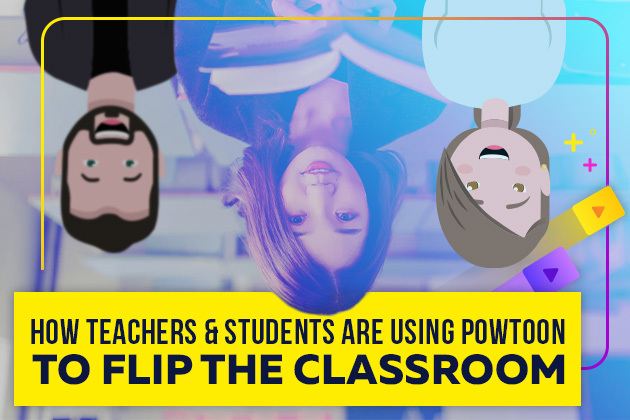 You can see that under the name of the Powtoon is the group you have chosen ​ — in this case it is the name of the teacher. 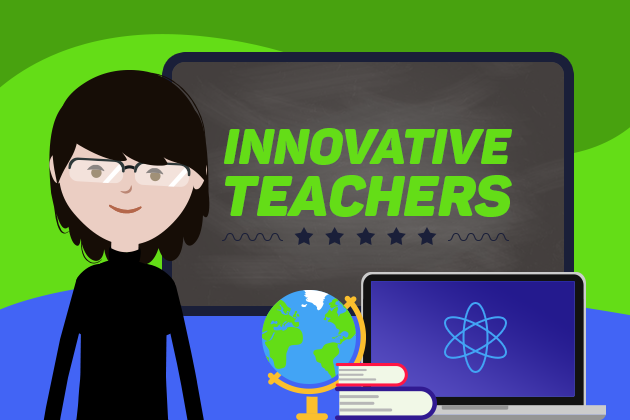 Once you have reviewed your Powtoon and it is ready to submit, you simply click on the submit button and your assignment will automatically appear in your teacher’s list of Powtoons. 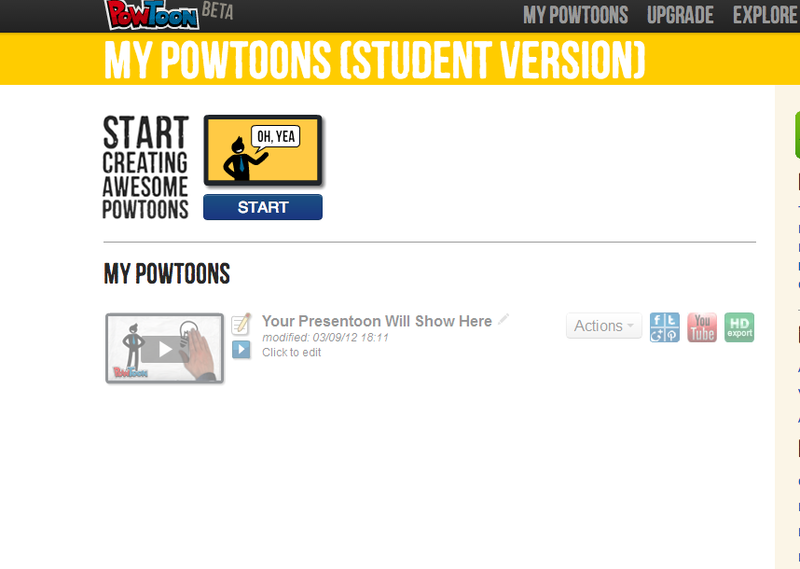 Check out some of our tutorials (http://www.powtoon.com/tutorials/)/ on how to create Powtoons before you get started. 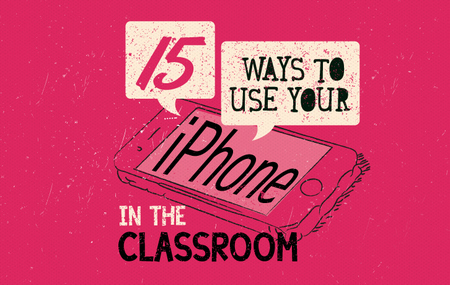 Have fun with your new classroom experience using Powtoon!